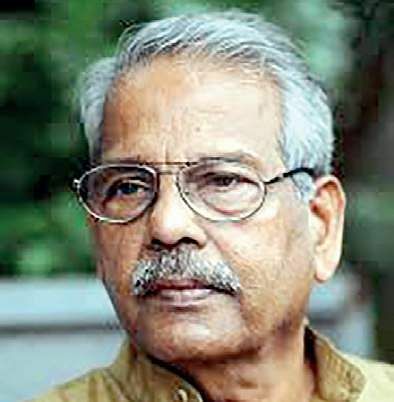 PALAKKAD: Writer C Radhakrishnan has been selected for the K P Kesava Menon memorial award this year. Jury chairman Mundur Sethumadhavan, committee member Dr P Murali, chairman and secretary of the K P Kesava Menon memorial trust T K Damodaran Kutty and E P Chinnakuttan told mediapersons here on Wednesday that the award will be given away by the Vice Chancellor of the Thunchath Ezhuthachan Malayalam University K Jayakumar at a function to be held at the K P Kesava Menon auditorium in Tarur on November 9. This is the 38th death anniversary of K P Kesava Menon. The award instituted by the K P Kesava Menon memorial trust consists of a cash award of Rs 25,000 and a plaque.